Dr. Forex is a forex risk mitigation process for a specific forex transaction. Get personalized forex report for transactions, which includes fundamental and technical analysis with hedge recommendations. 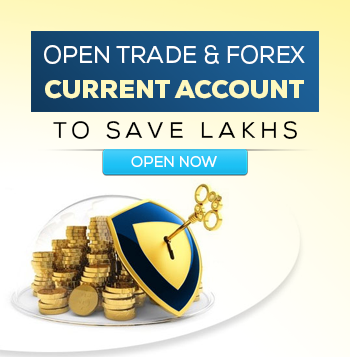 What kind of forex advisory service is provided under Dr. Forex by Myforexeye? 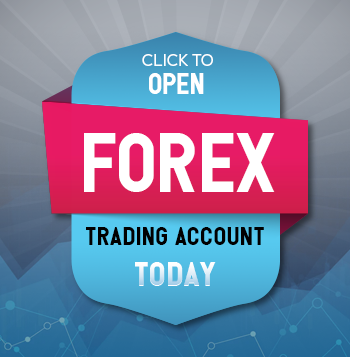 Myforexeye provides Transaction Forex Risk Advisory service under the name Dr. Forex. Myforexeye is the pioneer to introduce Transaction Forex Risk Advisory on its mobile application, a forex risk mitigating process for a specific forex transaction. In a nutshell, it is forex risk management for a particular forex transaction. The user can input his requirement on the Myforexeye mobile application and a research report will be generated within 2 hours. The research report is based on fundamental analysis as well as technical analysis and will generate specific hedge recommendations to manage forex risk. How is it different from other consultants? 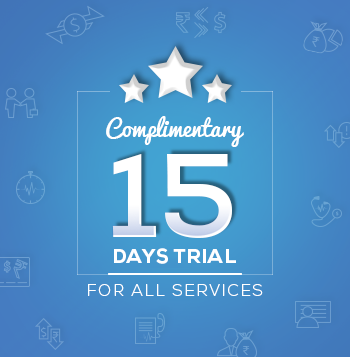 Is Dr. Forex service chargeable? If yes, what are the charges? Myforexeye offers customized forex research reports in response to specific queries on forex risk management/market views. These reports are followed up with an explanatory phone call or Skype call. These are charged at Rs. 5000 per report. The sample report looks complex. It will be difficult to understand the analysis. Does Myforexeye provide online assistance? All the paid users of Myforexeye reports will have an explanatory discussion with the Research Analyst. The analyst will describe the report in detail and will also answer all the queries related to hedge/trading requirements. Such discussions are usually done through a Skype call or a Phone call. Adverse forex movements give us nightmares. Is there a way/science to avoid this? Forex rate volatility is uncertain and can get extremely volatile at times. Unhedged or open positions are bound to give jitters and nightmares. There are established best industry practices on forex risk management, and such systems and processes can be used to hedge forex risk and avoid nightmarish forex volatility.